Dr. Teresa O, the 2018 VBF Physician of the Year. Drs. Alex Berenstein (forground) and Milton Waner meet with their patient. Dr. Milton Waner is profiled as he treats two patients: a baby girl born with a massive hemangioma and an older female patient from Iran, who has lived with her vascular anomaly for years. She finally crossed paths with Dr. Waner who will treat her condition. May 5, 2009: Dr. Waner has been featured in three part series on MSNBC called “A Change of Face”. Click on the play buttons below to see some of these videos. New York Magazine “Best Doctor’s Issue” – five page spread, feature story profiling Dr. Waner and patient Ashlynn Brown. New York Times – regarding the 2008 Vascular Birthmark Conference profiling several participants. New York Daily News – three page spread, feature story regarding one year old with hemangioma. Newsday/Dr. Waner interviewed for story regarding young boy with neurofibromatosis disease. MSNBC “A Change of Face” 3 Part Series (one hour each) to air May 5, 2009. Dr. Waner was one of three physicians profiled in series, along with three of his patients we followed over the course of a year. CBS Early Show/Dr. Waner was interviewed in-studio regarding treatment of Hannah Storm’s birthmark. being sent to Cleveland Clinic for possible facial transplant. Inside Edition/Dr. Waner and two of his patients were followed over multi-staged surgeries for treatment of hemangiomas. One story has aired, and the other story of second patient to air in 2009 upon completion of treatment. The Learning Channel/Dr. Waner and patient with port wine stain profiled in documentary. Fox News Channel/Dr. Waner and patient with hemangioma were profiled. Story aired nationally on fox affiliates. CNN/Dr. Waner was interviewed regarding a book written by a boy living with a birthmark. Medstar TV/Dr. Waner and patient with hemangioma profiled. 4/22 Our Town/Dr. Milton Waner’s appointment to Beth Israel noted in article. 6/14 New York Magazine “Best Doctors Issue,” Dr. Milton Waner was profiled in five page spread, feature article, noted as an innovator in vascular surgery. 8/10 The Hartford Courant/Dr. Milton Waner featured in story “Mending Molly’s Nose,” about the treatment of one of his patients with a nasal tip hemangioma. 9/2 WNBC-TV/5pm News/Dr. Milton Waner did taped interview regarding hemangioma case, 16-month old girl. Aired 9/16. This story also appeared on newschannel4’s web site, “Doctors Remove Lump, Give Child a New Life.” This story also re-aired on WNBC’s “Today in New York” on 9/19. 9/19 WNBC-TV/Weekend Today in New York/Dr. Milton Waner was interviewed, case profiled of girl with hemangioma between her eyes. This also aired on the 5pm News. 9/24 The Oregonian/Dr. Milton Waner noted in article as a specialist in the treatment of vascular malformations. Oct 2004 Reader’s Digest/The magazine reprinted the New York Magazine profile of Dr. Milton Waner. 10/7 Hoy Newspaper/Dr. Milton Waner mentioned in article regarding young boy from Peru who had a vascular malformation. 10/7 Univision/Dr. Milton Waner was interviewed regarding young boy from Peru who had a vascular malformation. 12/2 Woman’s World Magazine/Dr. 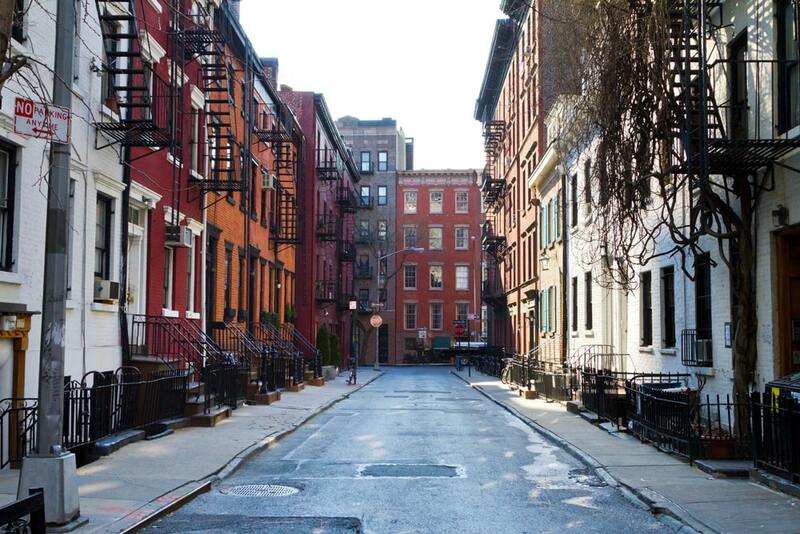 Milton Waner was interviewed regarding one of his patient cases profiled in the Daily News. 1/12 Inside Edition(National)/Dr. Milton Waner was interviewed for a story regarding a young boy from Canada with hemangioma; the crew also attended surgery of patient. Aired 2/17. 1/20 The Kitsap Sun (Bremerton, Washington)/Dr. Milton Waner was interviewed for a story regarding a 19 year old patient with a venous malformation; the crew also attended surgery of patient. The story ran as a 3 part series with extensive photos, in the month of May/early June. 2/1 The Daily Times (Salisbury, MD)/Dr. Milton Waner did a phone interview with reporter regarding an upcoming patient case. Ran 2/3. 2/17 The Learning Channel (National)/Dr. Milton Waner interviewed for a story regarding a patient with port wine stains. TLC to follow patient long term through multiple surgeries. 3/10 CBS-TV/The Early Show (National)/Dr. Milton Waner was interviewed for a segment regarding the treatment of Hannah Storm’s birthmark. 3/25 CBS-TV/The Early Show (National)/One of Dr. Milton Waner’s patients was profiled for a story on children with hemangiomas. Aired 4/12. 3/25 The Grand Island Independent/Dr. Milton Waner did a phone interview regarding one of his patients with port wine stain. 4/12 CBS-TV/The Early Show/Dr. Milton Waner did a live, in-studio appearance regarding Alexis Davis’ hemangioma surgery. This segment also included story about Hannah Storm and Marlene Ingersol’s birthmark. 4/18 Tallahassee Democrat/Dr. Milton Waner quoted in article about surgery to be done with one of his patients with hemangioma. 4/26 Inside Edition (National)/Dr. Milton Waner was interviewed for a segment regarding one of his patient cases. Patient’s surgery was also filmed. Aired nationally 5/13. 7/26 Fox News Channel (National)/Dr. Milton Waner was interviewed regarding one of his patients with hemangioma. Crew also came and filmed surgery. Syndicated to affiliates nationally on 8/2. 8/2 Inside Edition (National)/Re-airing of Dr. Milton Waner’s interview regarding hemangioma surgery. 11/4 WCPO-TV (Cincinnati, OH)/Dr. Milton Waner was featured in a story about a girl he treated who had a hemangioma. 11/25 WVIT-TV (NBC – Hartford, CT)/Dr. Milton Waner did a live, in-studio interview regarding children with birthmarks. 12/22 Inside Edition (National)/Re-airing of Dr. Milton Waner performing hemangioma surgery on boy from Canada. 3/30 Town & Village/Epilepsy and Seizures symposium at PACC on Thursday, April 27. 7/28 Newsday “Brighter face for future” by T.W. 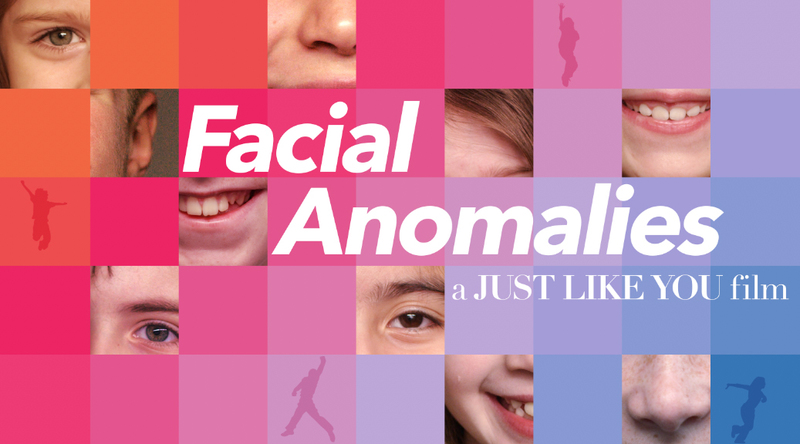 Farnam about surgery for facial hemangioma by Dr. Milton Waner on patients Ala Wasowska of Poland and Kristen Earney of Australia. 8/24 WNBC-TV/5pm News/ Dr. Max Gomez reported on Dr. Milton Waner performing facial hemangioma surgery on Ala Wasowska of Poland. 10/24 Newsday/Dr. Milton Waner quoted in story, “Caught in a Diagnostic Limbo,” about young boy with neurofibromatosis disease. 11/14 WCBS-TV/5pm News/Dr. Milton Waner was interviewed regarding patient with venous malformation. Crew attended excision surgery. 1/11 Telemundo/Dr. Milton Waner and Dr. Gregory Levitin were interviewed regarding surgical procedure to treat young boy’s venous malformation. 3/7 CNN/Accent Health/Dr. Milton Waner was interviewed regarding a young boy who wrote a book about living with a birthmark. 3/10 Discovery (Australia)/Dr. Milton Waner was featured in a story about a young girl from Australia and the surgical treatment of her hemangioma. 6/5 Medstar TV (National News Service)/Dr. Milton Waner was interviewed regarding a young baby boy with hemangioma. 6/26 and 6/28 Fox News Channel (National)/”Fox and Friends in the Morning”/Dr. Milton Waner was interviewed about surgical removal of lip hemangioma in baby girl from Michigan. 7/11 WCBS-TV/Early Morning News/Dr. Milton Waner was interviewed about young baby girl with earlobe hemangioma. 9/12 WCBS-TV/Early Morning News/Dr. Milton Waner was interviewed about young girl with earlobe hemangioma. 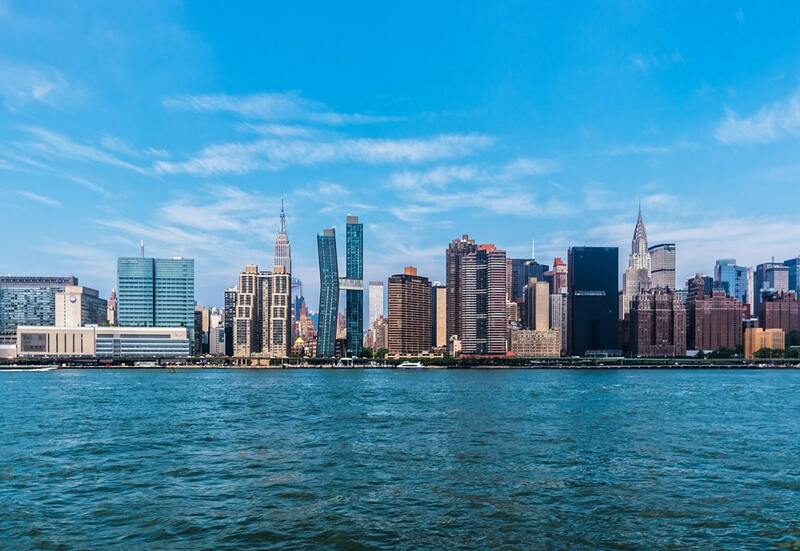 9/12 WCBS-TV/News at Noon/Dr. Milton Waner was interviewed about young girl with earlobe hemangioma. 11/8 Engel Entertainment/Production Company for Discovery Health/Dr. Milton Waner and Dr. Mark Smith were interviewed for a potential series on Plastic and Reconstructive surgeons. 11/9 Canadian Broadcasting System (CBC)/Interviewed Dr. Milton Waner about young boy from Vietnam orphanage with venous malformation. 12/12 CBS Newspath (national news service)/Dr. Milton Waner was interviewed regarding 18 month results study published in the NEJM, from the physicians in France who did a facial transplant on young woman. Aired nationally 12/13. 12/20 Inside Edition (nationally syndicated)/Dr. Milton Waner was interviewed regarding young baby girl with forehead hemangioma. Jan. 2 Fit Pregnancy Magazine/Dr. Milton Waner was interviewed by phone regarding port wine stains and hemangiomas. 2/6 Inside Edition (national)/Dr. Milton Waner was interviewed regarding 5 year old girl with soft tissue hemangioma covering half her face. Crew attended multi-staged surgeries. 2/26 Newsday/Dr. Peter Costantino and Dr. Milton Waner quoted in article, “Creating Hope for Hunter,” regarding a young boy with disfiguring benign tumors. 3/26 WABC-TV/Early Morning News/Dr. Milton Waner was interviewed regarding young girl from Texas with hemangioma. April issue/New York Family Magazine/The Vascular Birthmark Institute of New York noted as a center for excellence in New York. 5/28 Fox News.com/Dr. Milton Waner was interviewed by phone regarding patient he had treated for her hemangioma years ago, is all grown up now, attending her prom. 6/15 New York Times/Connecticut Edition/Patient of Dr. Milton Waner profiled for soft tissue hemangioma covering right side of her face. 6/26 MSNBC Series/Documentary/Dr. 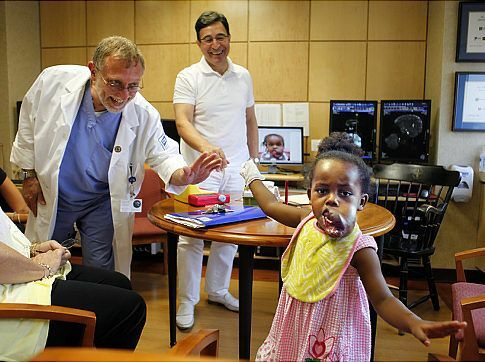 Milton Waner and young girl from Saudi Arabia with lip hemangioma was filmed during surgery. 7/17 Inside Edition/Dr. Milton Waner and patient with hemangioma were filmed during third stage surgery. 7/22 MSNBC Series/Dr. Milton Waner was filmed during clinic appointments. 8/5 MSNBC Series/Dr. Milton Waner did formal sit-down interview to discuss all of the patients to be profiled in series. 8/14 MSNBC Series/Dr. Milton Waner, Dr. Aaron Faye filmed during clinic seeing a patient with facial hemangioma, partly covering her eye. 9/15 MSNBC Series/Dr. Milton Waner was filmed doing excision surgery on young baby girl with cheek hemangioma. 9/16 MSNBC Series/Dr. Alejandro Berenstein and Dr. Milton Waner were filmed discussing profiled patient at their vascular birthmark conference. 9/16 Archives of Facial Plastic Surgery/Dr. Milton Waner co-authored study regarding hemangiomas of the nose. 9/18 MSNBC Series/Dr. Milton Waner and Dr. Mark Persky were filmed doing excision surgery on teenage boy with vascular malformation. 10/14 MSNBC Series/Dr. Milton Waner and young girl with lip hemangioma from Saudi Arabia filmed for post surgery clinic visit. 10/22 MSNBC Series/Dr. Milton Waner and Dr. Mark Smith were filmed during surgery of young girl with venous malformation. 10/31 Amersfoort Dichtbij (Dutch Newspaper)/Dr. 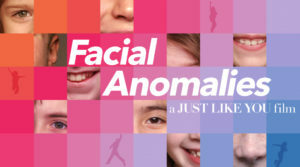 Milton Waner profiled in feature story about removing facial hemangioma from young 3 yr old girl. 11/15 MSNBC Series/Dr. Milton Waner and Dr. Alex Berenstein were filmed during the Vascular Birthmark Conference. 11/16 MSNBC Series/The film crew attended the Vascular Birthmark Conference and followed clinic appointments with Dr. Waner and Dr. Berenstein. 11/17 dBusinessNews/The Vascular Birthmark Conference was hosted at Beth Israel. 1/15 Inside Edition (nationally syndicated)/Dr. Milton Waner was interviewed and filmed doing fourth stage surgery, 6 yr old girl with severe facial hemangioma. 1/18 Kansas City Star/Dr. 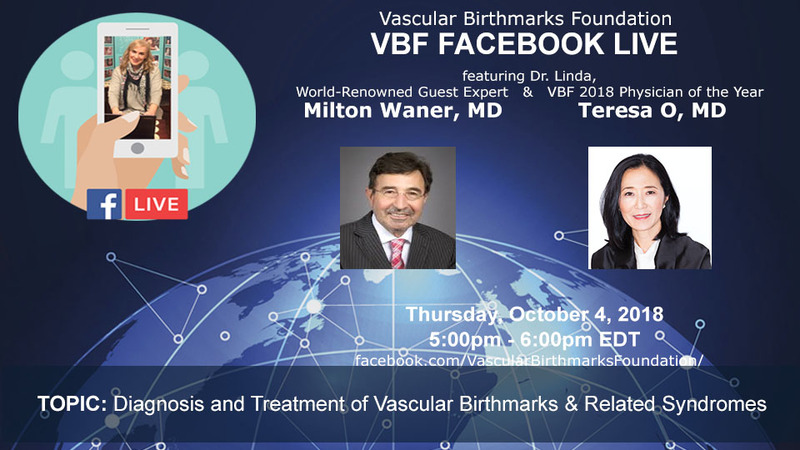 Milton Waner and the Vascular Birthmark Institute of New York mentioned in article about the treatment of hemangiomas and Dr. Waner’s new foundation. 2/20 NBC News/Today Show (nationally syndicated)/Dr. Milton Waner was interviewed regarding patient mauled by chimpanzee and possible consideration as a candidate for facial transplant at Cleveland Clinic.